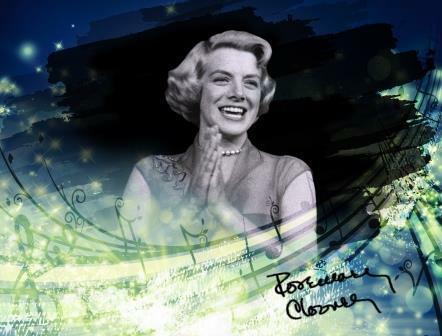 The stage version of the life and music of one of our area's favorite daughters, Rosemary Clooney, is coming to the stage at The Carnegie in Covington. The final production of the current Children's Theatre of Cincinnati season is Tarzan The Stage Musical, based on the Disney film with music by Phil Collins, opening April 1. 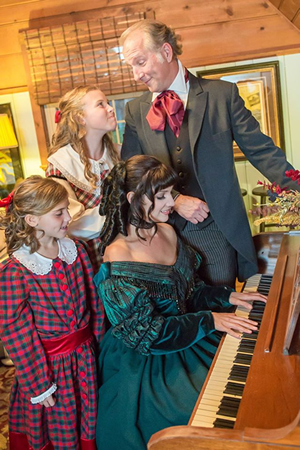 The Covedale Center for the Performing Arts is presenting a brand-new, original holiday production entitled The Nights Before Christmas, about the man behind the famous poem. 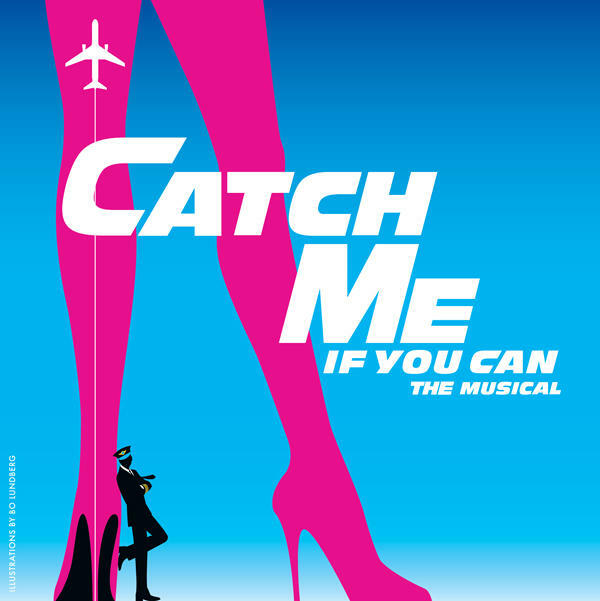 Showbiz Players Presents The Hit Broadway Musical "Catch Me If You Can"
It's a true story that started as a book, then a movie, and finally, a Broadway musical. Showbiz Players opens Catch Me If You Can on May 13 and our Jim Stump talks with the lead actors, Jeff Richardson and Robert Breslin. Ensemble Theatre Cincinnati Concludes Its 30th Season With The Musical "Violet"
Wrapping up Ensemble Theatre Cincinnati's 30th season is the return of the musical Violet, which premiered locally during ETC's 15th season in 1999 and is a rare repeat production. 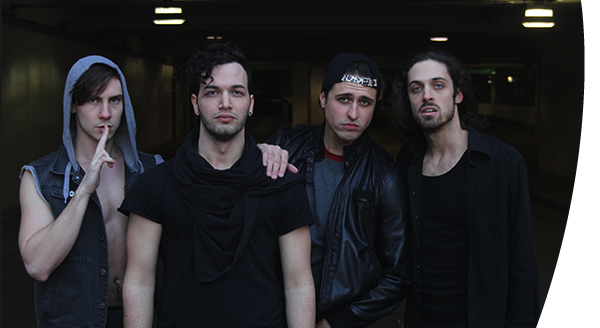 The Broadway show American Idiot, based on the album of the same name by rock group Green Day, gets its first local production at the University of Cincinnati College-Conservatory of Music starting March 3. The holiday theater season would not be complete without a Joseph McDonough/David Kisor family musical at Ensemble Theatre Cincinnati and this year it’s their take on Cinderella. 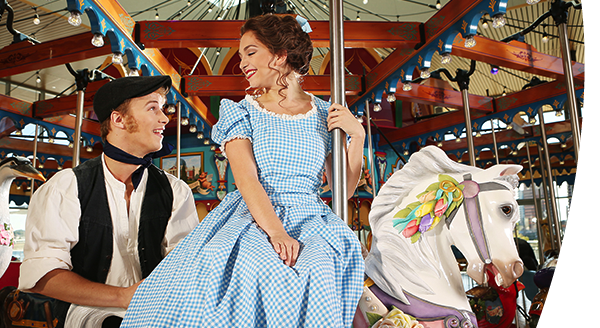 The classic Rodgers & Hammerstein musical Carousel will be onstage at the University of Cincinnati-College Conservatory of Music from October 29 through November 1. Cincinnati’s Showbiz Players are bringing the musical theater version of the ominous, yet inadvertently hysterical, 1936 film Reefer Madness. Director Adam Drake tells our Jim Stump that the stage version is stylized, adult themed, satirical parody for our times. 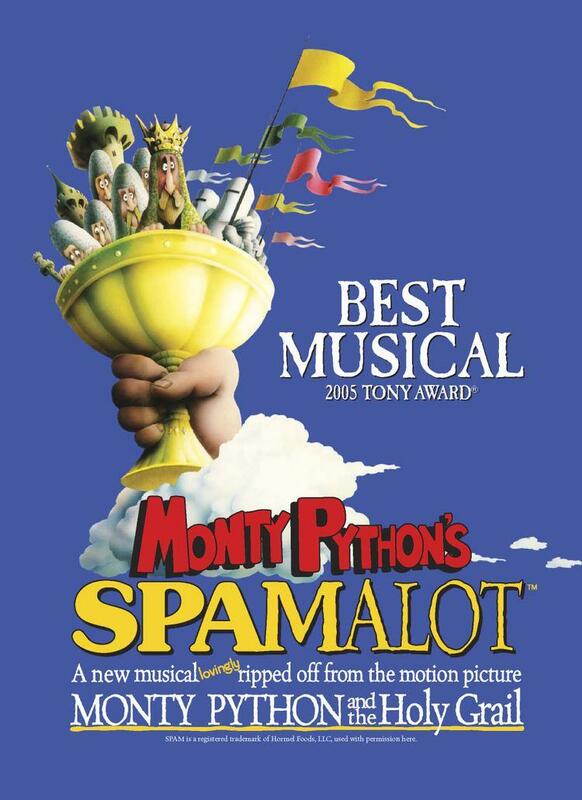 Showbiz Players presenting "Monty Python's Spamalot"
The hit Broadway musical Monty Python’s Spamalot is the next production from Cincinnati’s Showbiz Players. Opening May 30 at The Carnegie in Covington, our Jim Stump gets a preview from Producer-Direator Bunny Arszman and the actor taking on the Lady in the Lake role, Stacey Bausch. 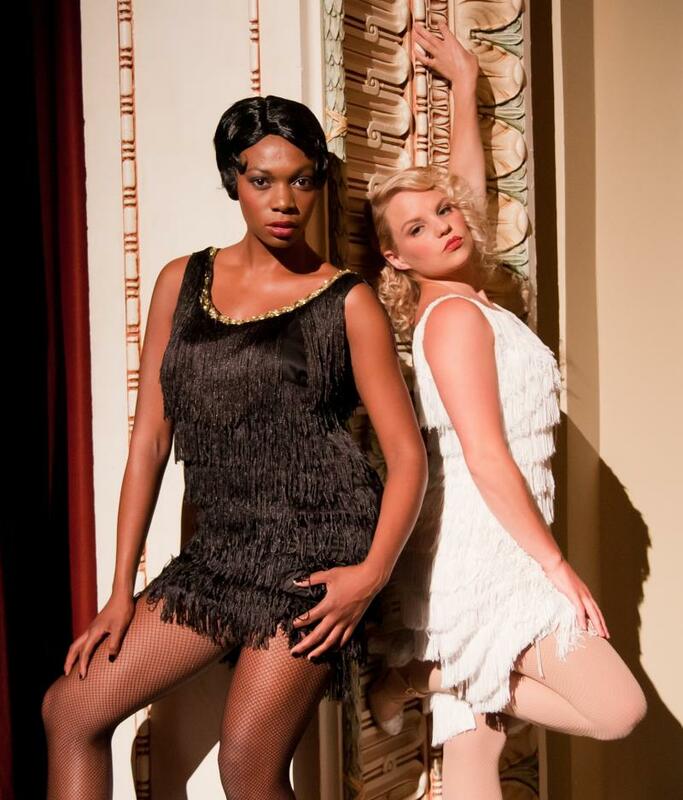 Local singers will supplement the singing in special screening of 1944's "Cover Girl"
If you’re looking for a completely original idea for Valentine’s Day, a collaboration between The Carnegie and Cincy World Cinema may be the answer. 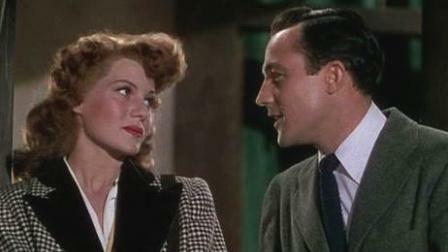 Our film expert Larry Thomas previews the unique way they will present the 1944 film Cover Girl, starring Rita Hayworth and a young Gene Kelly, with Joshua Steele from The Carnegie. 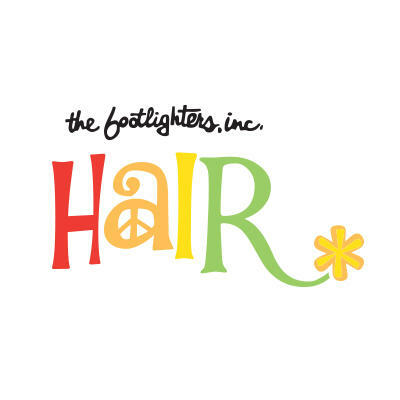 To supplement the less-than-stunning singing in the film, a chorus of local vocalists will do the singing live, synched to the film. They’re back! Those singing Marvelous Wonderettes are back on stage at Ensemble Theatre Cincinnati in their newest musical showcase, Caps and Gowns. The girls are getting ready for graduation and the next chapters in their lives. 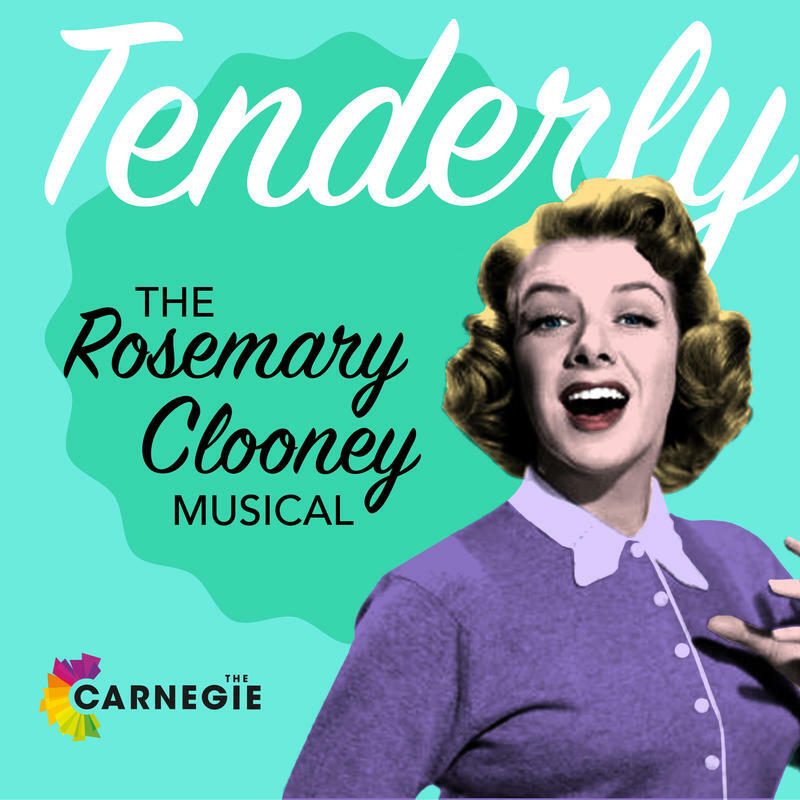 Two of the Wonderettes, Sara Mackie and Denise Devlin, join Jim Stump to talk about some of the music in this regional premiere, which opens at ETC on May 1. 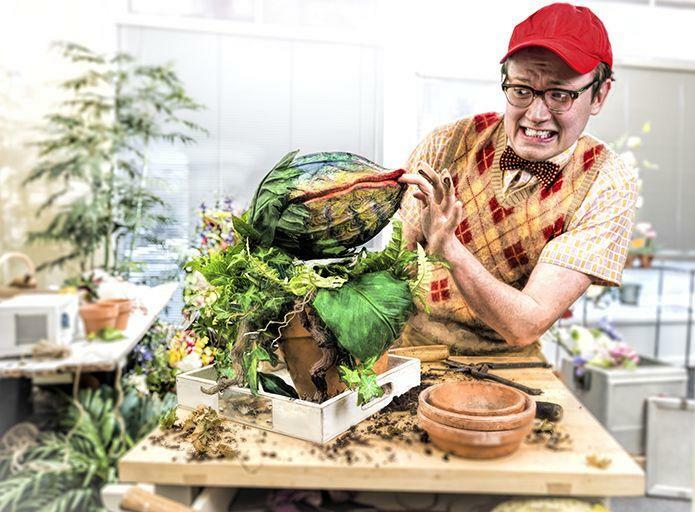 During last year’s Fringe Festival, one of the most popular presentations was a new musical with the 80’s movie blockbuster Ghostbusters as its basis. 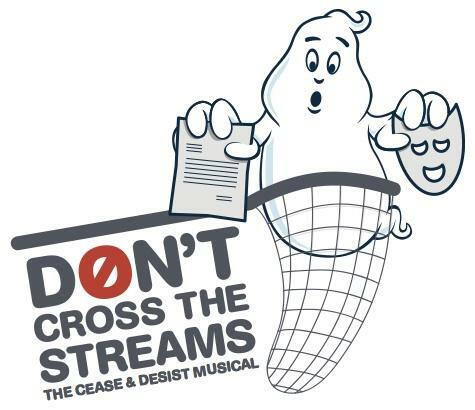 Don’t Cross the Streams: The Cease and Desist Musical is getting its first full theatrical production from Falcon Theatre and Hugo West Theatricals, starting on March 15 at Newport’s Monmouth Theater. 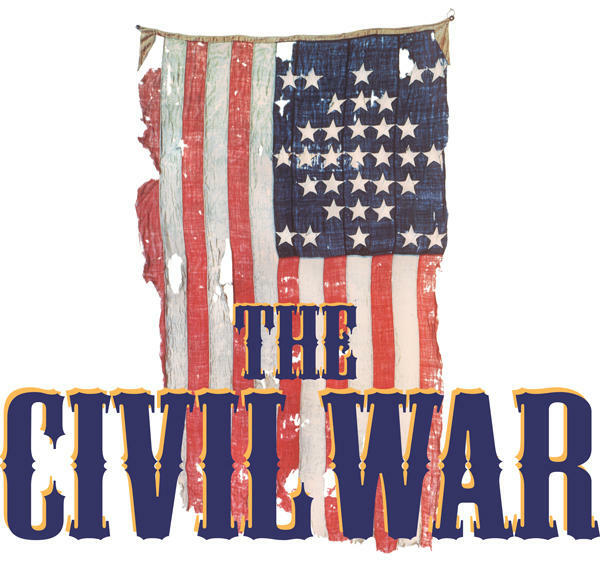 Jim Stump finds out more about the genesis of this show and this stage production from co-writer Mike Hall and cast member Tom Highley.